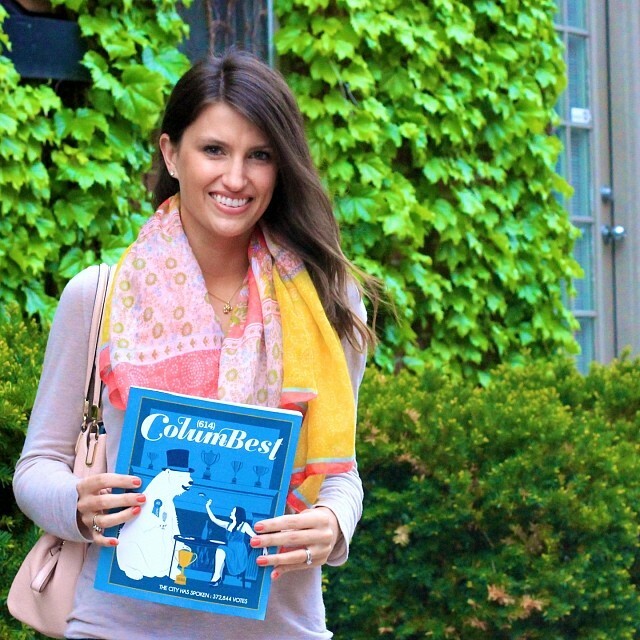 How cool is local artist Katie Barron‘s The Columbus Ohio Coloring and Activity Book? I’m slightly obsessed. 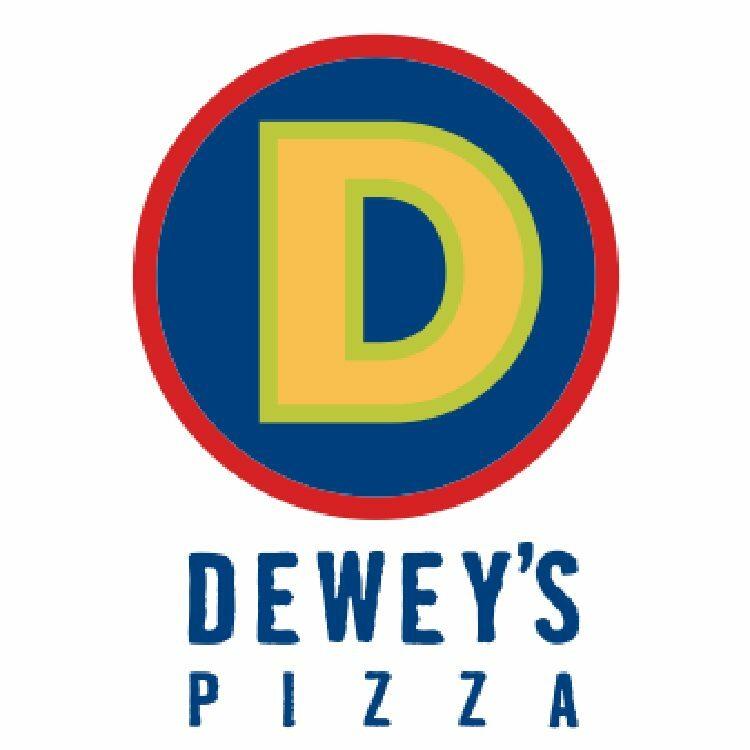 The new Dewey’s Pizza in Dublin officially opened on May 26th… and I have a $25 gift certificate to giveaway to one lucky reader! 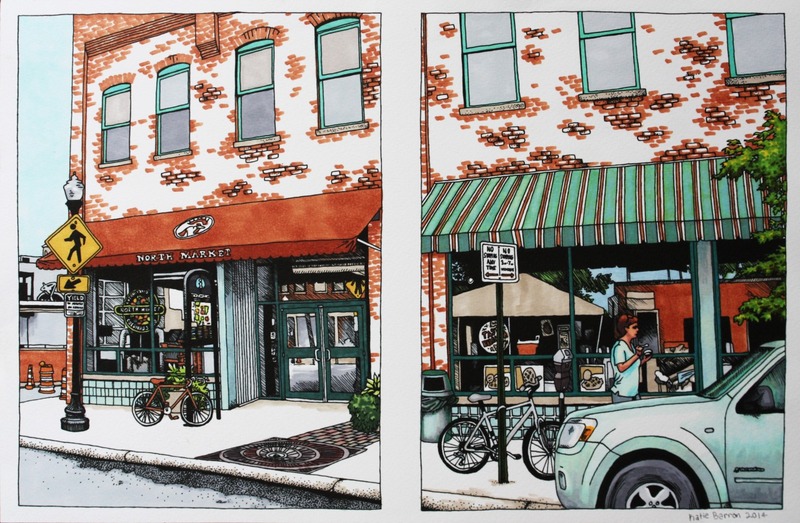 I think it is so cool that Dewey’s has NO freezers – which means they use the.freshest.ingredients. for every hand-tossed artisan pizza. That’s actually pretty amazing. I love warm weather + I loved May! What a great, beautiful, busy month! I closed on my first house EVER with my husband on the 30th & couldn’t be more excited for this next chapter in our lives! Lots of renovations are in order & I will continue to update you all via the blog + Instagram re: the house progress. p.s. If you don’t already, you can follow me on Instagram HERE. 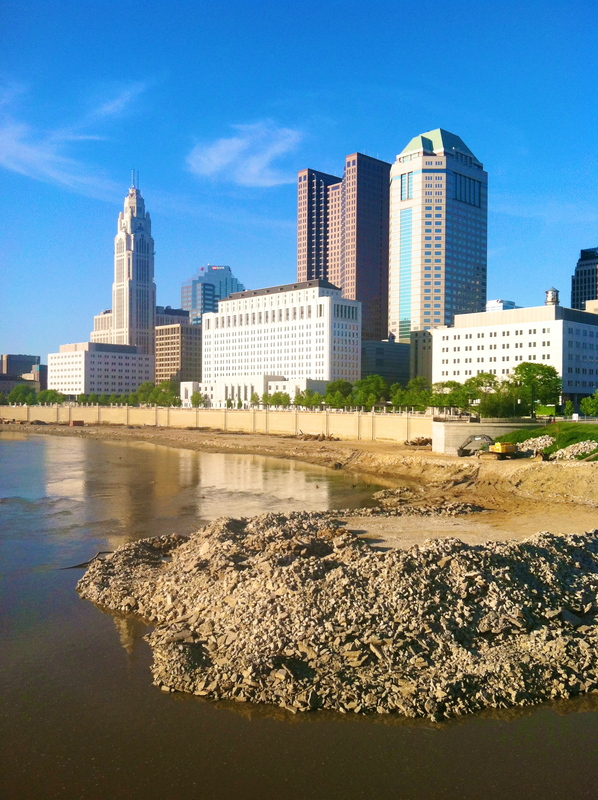 What’s Up with the Scioto River? 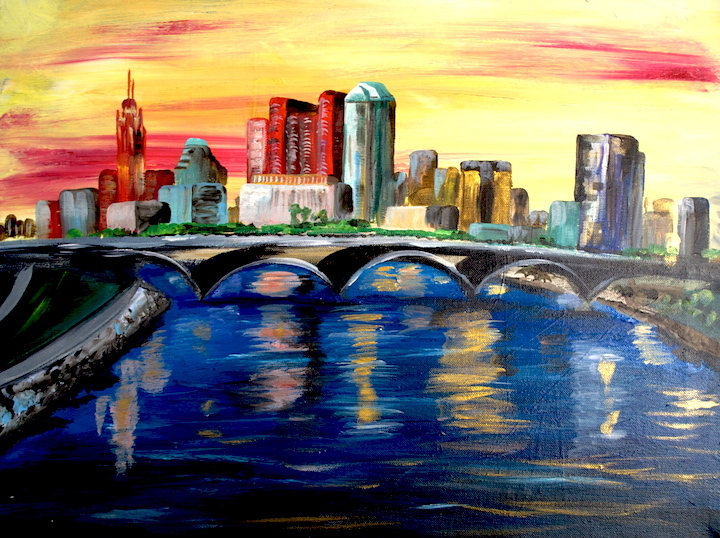 So what the heck is up with the Scioto? I’ve heard this question a lot lately – so I thought I’d provide y’all with a lil’ education today. Mind you, this is very brief, because the Scioto Greenways project is a biiiig project, with a hefty price tag – approximately $35.5 million, to be exact.